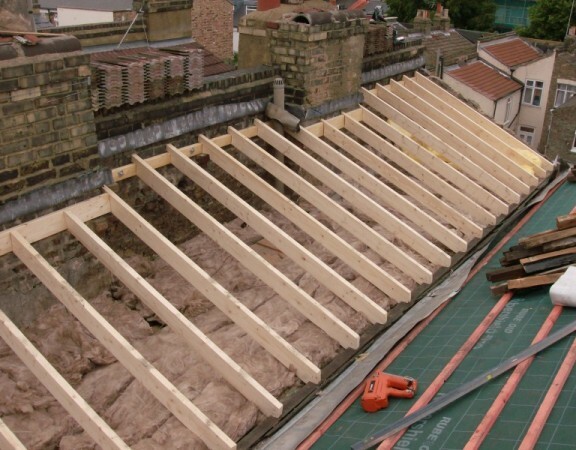 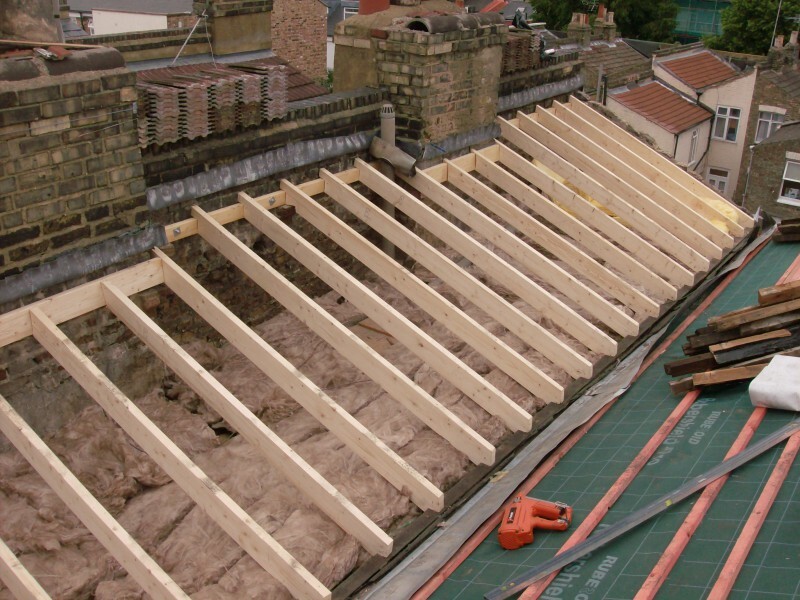 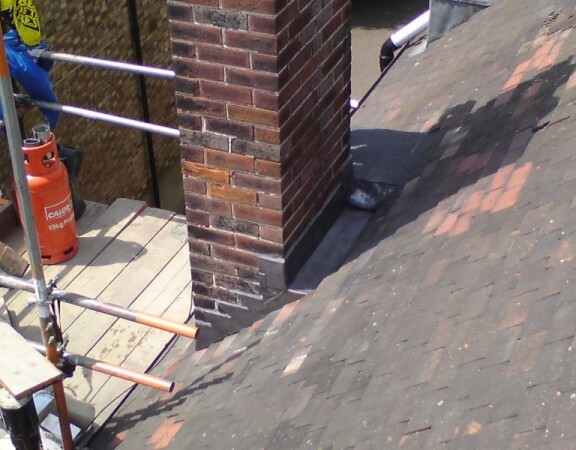 Our client had a dangerous chimney stack that was leaning over the neighbour’s roof. 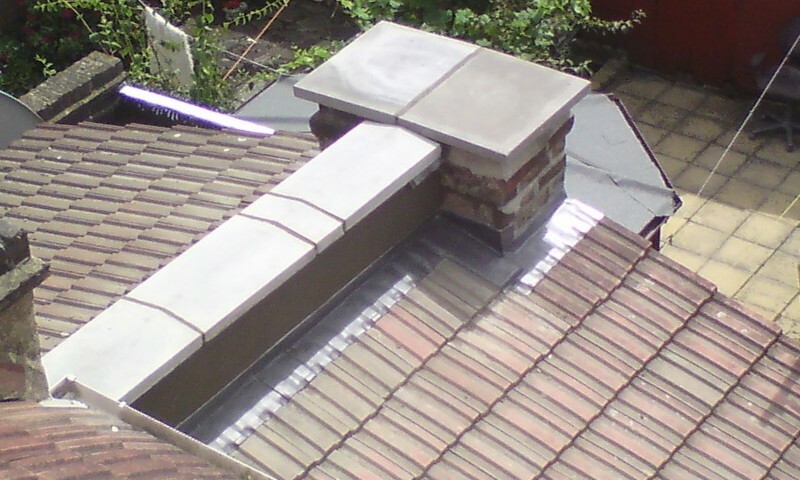 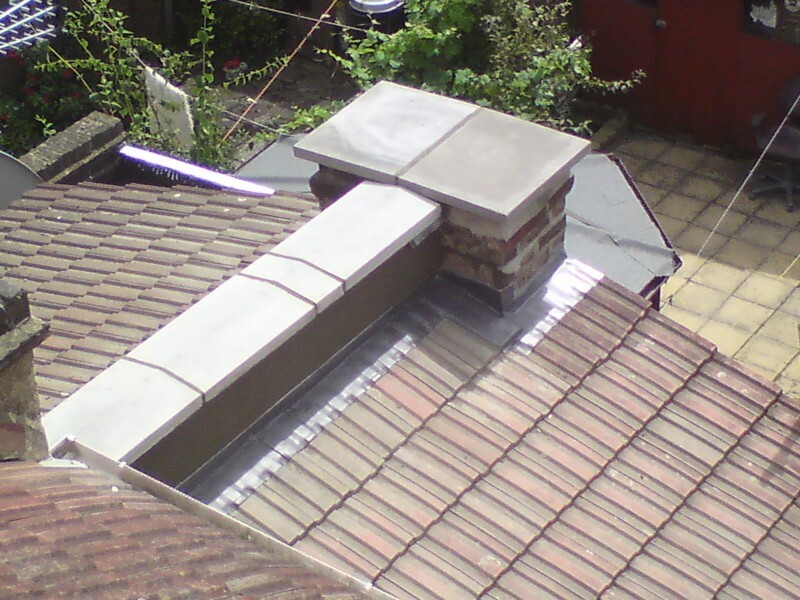 The Chimney stack was removed and coping stones were fitted to the wall and top of the chimney stack. 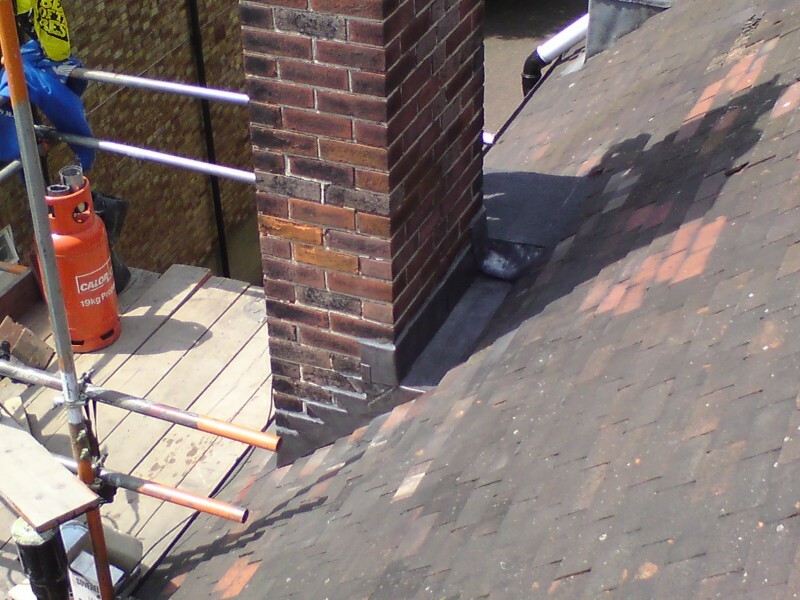 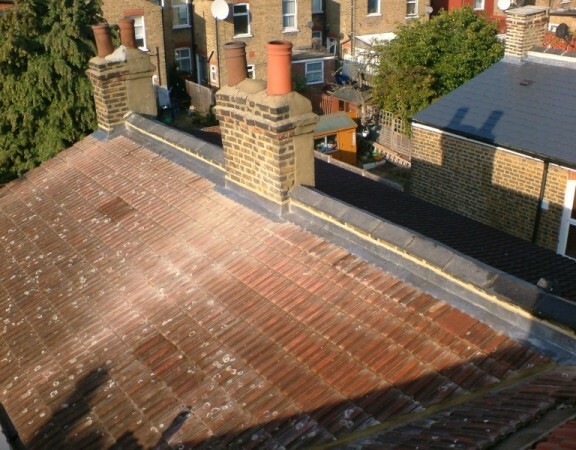 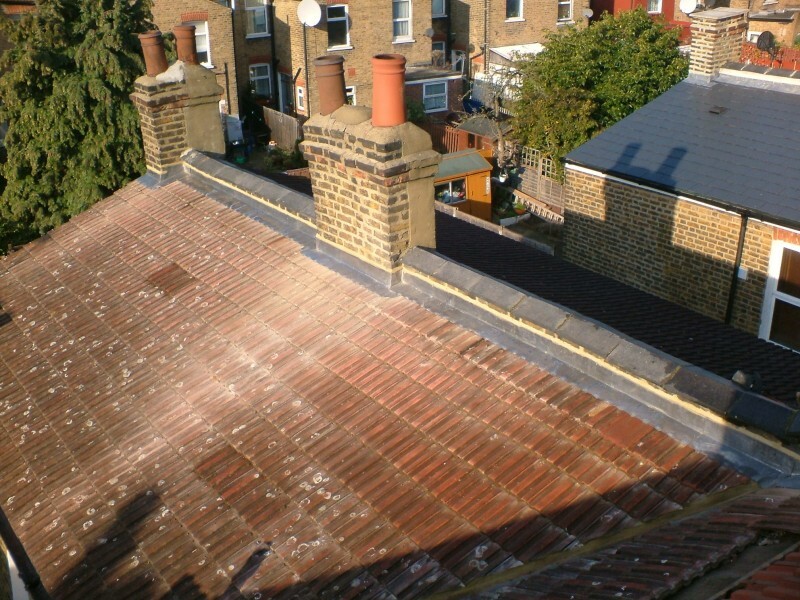 Finally new lead flashings were fitted and the internal parapet wall as rendered.